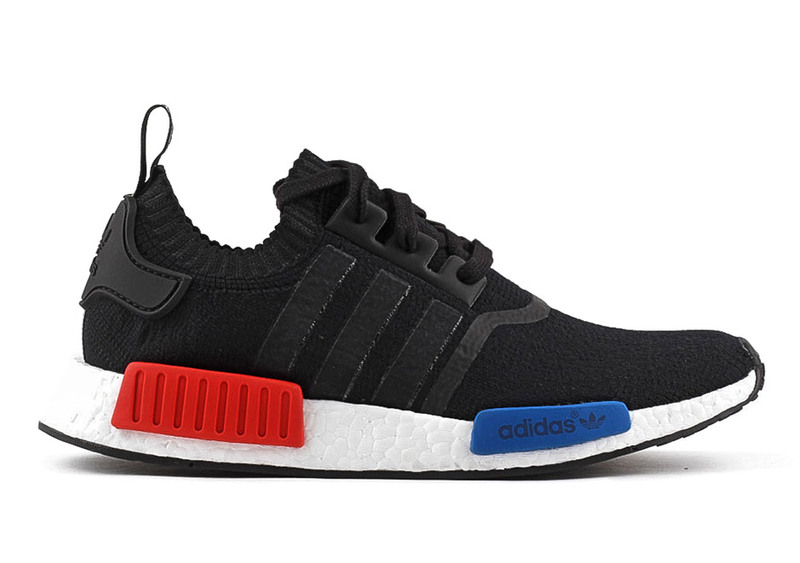 Update: According to retailers, the re-release of the adidas NMD R1 has been postponed to January 14th, 2017. In December of 2015, the sneaker game changed completely. 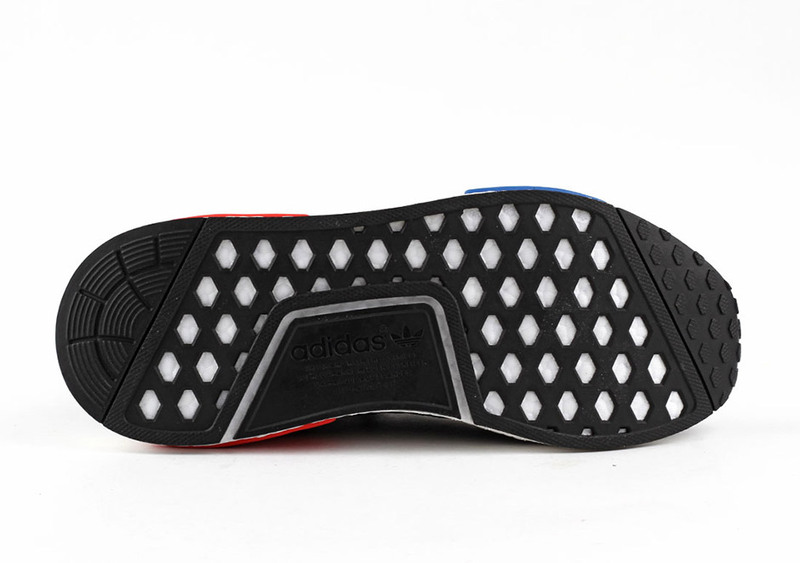 adidas unveiled the new NMD line of footwear, which later developed into one of the brand’s strongest legs to stand on. Now, it’s a foundationary piece for potentially a whole new category, much like what the Roshe was to Nike when it was introduced back in 2012. 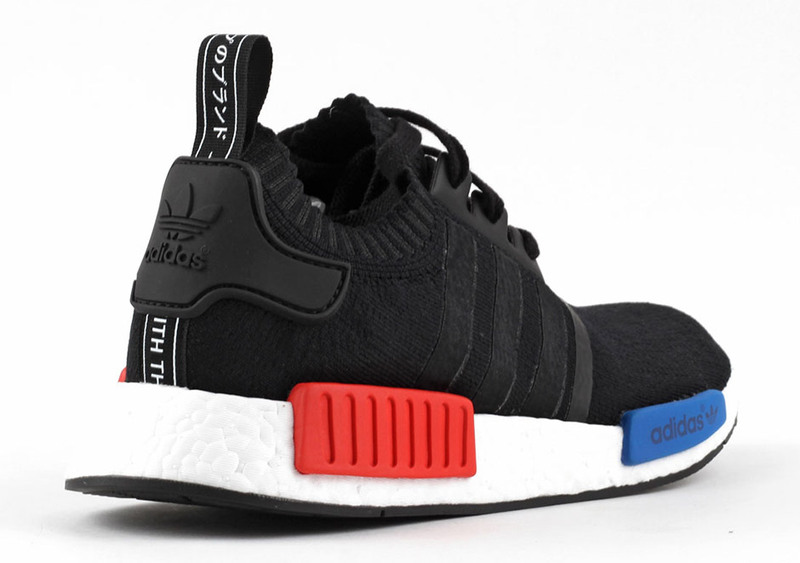 The first-ever release of the adidas NMD is seen here, with the standout red and blue “bumpers” atop a white Boost sole and featuring a solid black Primeknit upper. 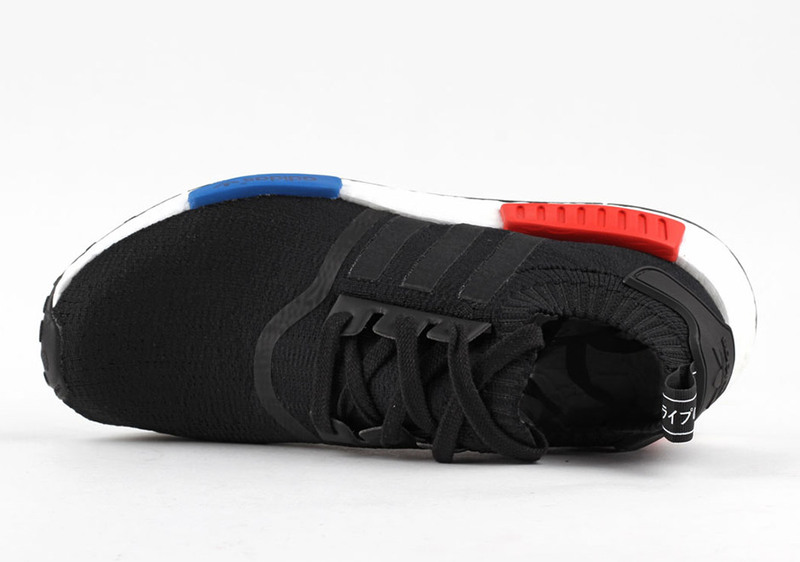 It’s hard to call this shoe an icon of sneaker history, but it’s most certainly one of the most important sneakers of the last few years as it represents perhaps the strongest weapon in adidas’ arsenal. 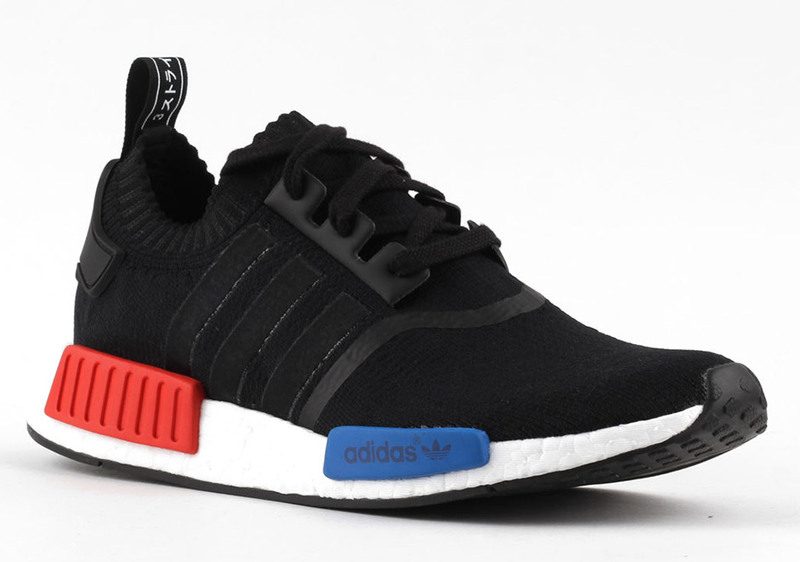 Today, the OG NMD runs up to $1,000, but here’s good news for those still in the hunt: The shoes are releasing again this January. Right now, a release date for January 14th, 2017 has been confirmed by a retailer. 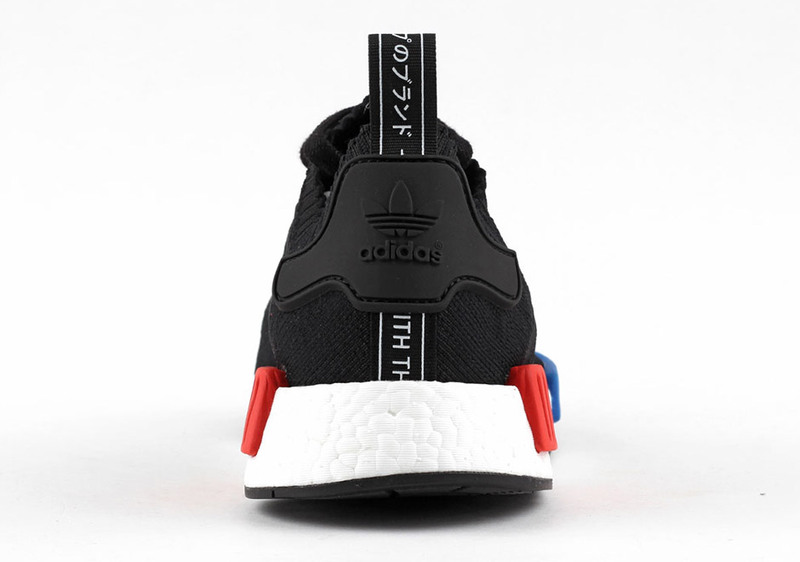 That is nearly one year after the original release of this adidas NMD, and one thing that is undeniably true about the sneaker community is that it’ll buy the same shoe over and over again. Stay tuned for more updates, but be sure to mark your calendars for January 14th.